SCOTTS VALLEY, USA – Chris Tutton, industry veteran and owner of Race Face Performance Products acquired the Easton Cycling business from BRG Sports Inc. The terms of the deal were not disclosed and it is expected to be completed in the next 60 days. 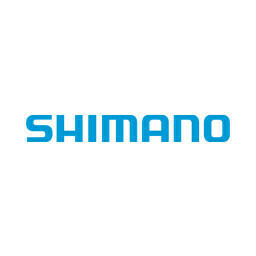 The Easton Cycling business includes well-known brands such as Easton, Bell, Riddell, Giro, and Blackburn. 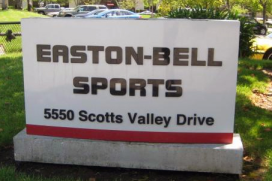 Tutton is also a former long-time independent sales representative for Easton Cycling’s OEM business. Recently, BRG, a leading designer, developer and marketer of branded sports equipment, protective products and related accessories, sold the Easton Baseball/Softball business to Bauer Performance Sports. The company is also continuing to work towards an agreement with a third party for the sale of Easton Hockey.